Dave Attwood has made 10 good tackles so far this game. Bath have won 100 rucks so far this game. Gloucester decide to make a substitution, with Callum Braley getting some game time. 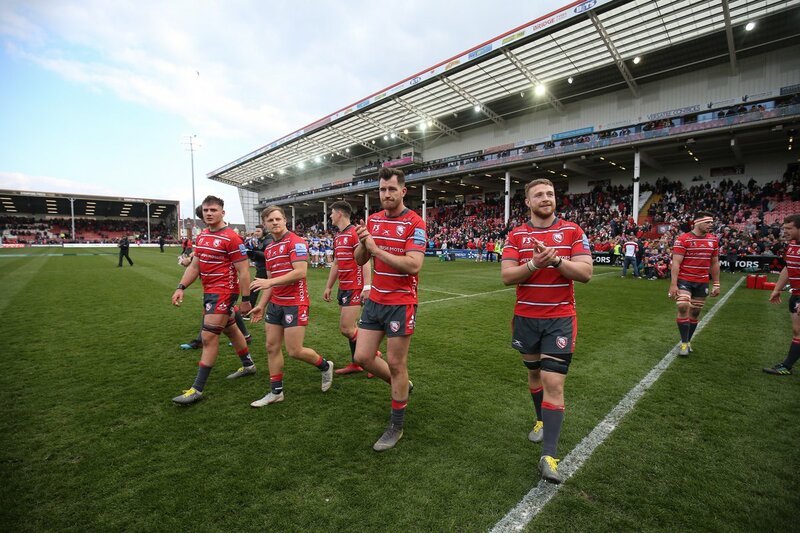 Gloucester decide to make a substitution, with Willi Heinz being replaced. Bath make a substitution with Elliott Stooke coming on. Bath make a substitution with Charlie Ewels coming off. Gloucester sub Lewis Ludlow comes onto the field. 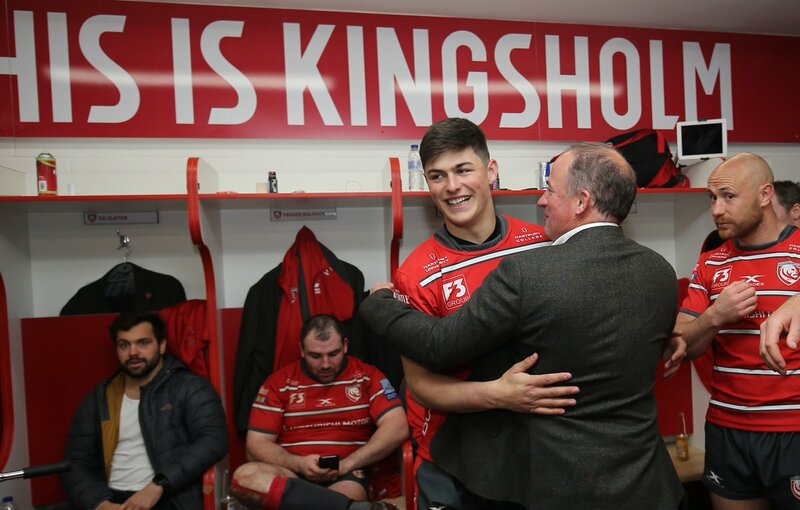 Franco Mostert departs for Gloucester. 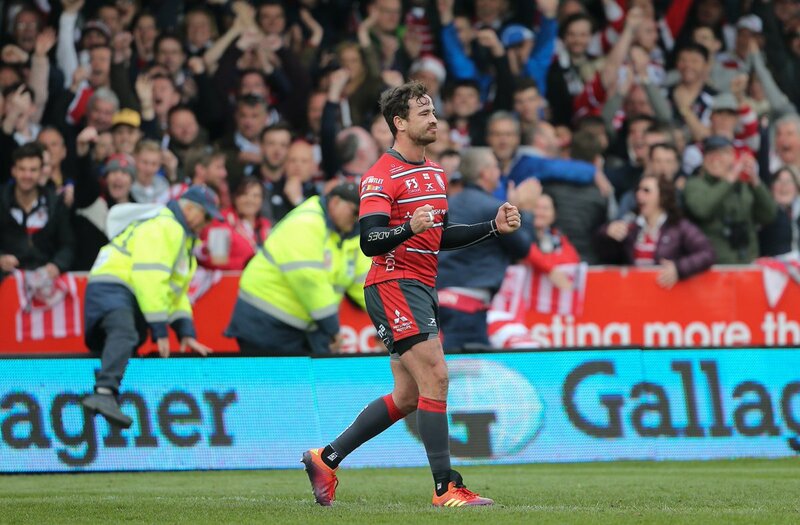 Gareth Denman comes on for Gloucester. Fraser Balmain leaves the field. Jacques Van Rooyen comes on. This is dangerous for the defence as Max Clark bursts through to advance the Bath attack. 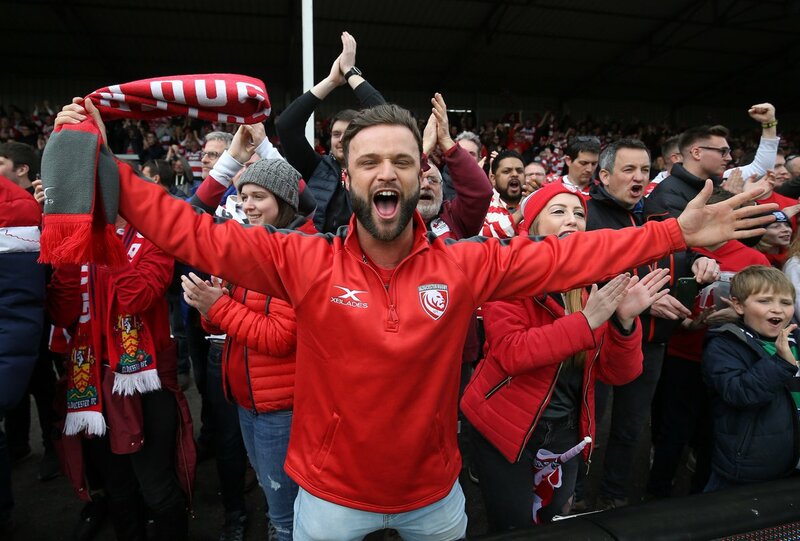 Gloucester have won 80 rucks so far this game. Bath decide to make a substitution, with Max Clark getting some game time. Bath decide to make a substitution, with Ruaridh McConnochie being replaced. Billy Twelvetrees makes no mistake with that penalty goal attempt. Bath make a substitution with Miles Reid coming on. Bath make a substitution with Sam Underhill coming off. Billy Twelvetrees has made 10 good tackles so far this game. A gap opened in the defence and Jamie Roberts took full advantage. Ben Morgan has made 10 good tackles so far this game. Bath sub Will Chudley comes onto the field. Kahn Fotuali'i departs for Bath. Billy Twelvetrees has hooked the conversion to the right of the posts. Matt Banahan sets up the try. 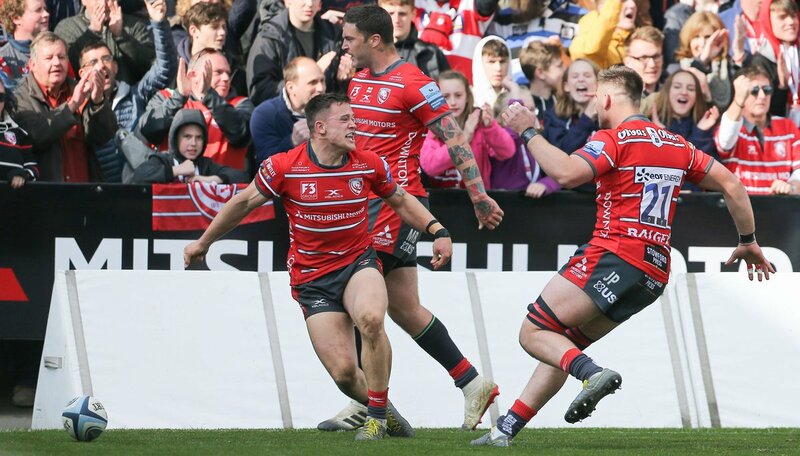 A wonderful passing move by Gloucester is finished off by Tom Seabrook. The defensive line has been broken as Matt Banahan goes through the gap. Kahn Fotuali'i has made 10 good tackles so far this game. What a run here by Mark Atkinson as they gets over the gainline!. Tom Ellis has made 10 good tackles so far this game. Zach Mercer has made 10 good tackles so far this game. Rhys Priestland comes on for Bath. Freddie Burns leaves the field. Freddie Burns has kicked a drop goal. Bath have won 80 rucks so far this game. Fraser Balmain has made 10 good tackles so far this game. Tom Homer makes the break as the defence re-enacts the parting of the red sea. Billy Twelvetrees has hooked the conversion to the left of the posts. 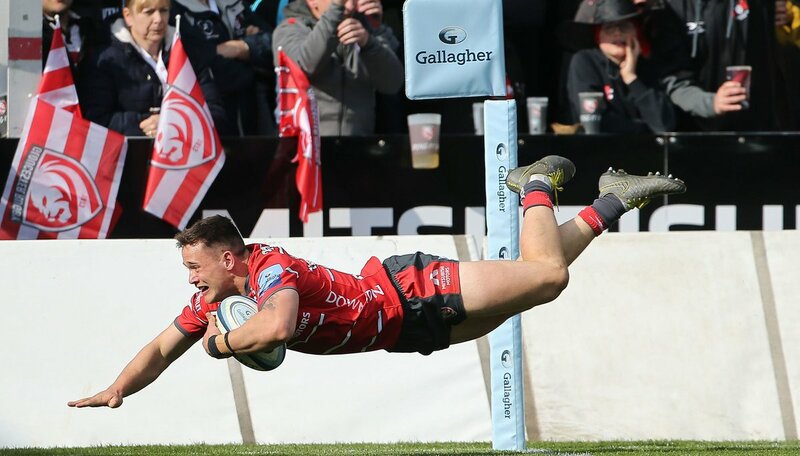 A series of passes by Gloucester results in a try for Henry Purdy. 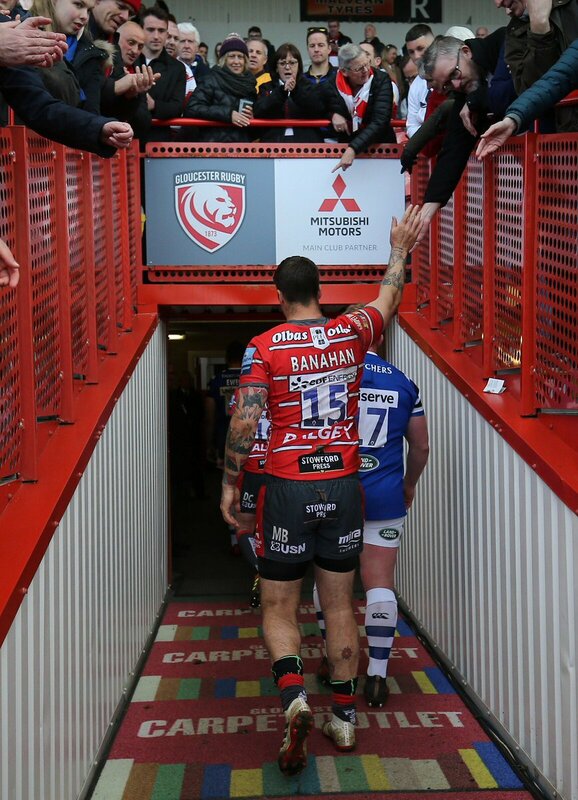 Fabulous play by Gloucester has led to Matt Banahan being able to wriggle through a gap. Franco Mostert has made 20 good tackles so far this game. Jacques Van Rooyen comes off. Freddie Burns kicks the penalty. Billy Twelvetrees does the business as his conversion attempt goes over. Spellbinding play by Willi Heinz is finished off with a try. Trouble here as Ruan Ackermann breaches the defence. Gloucester are only a few metres out, surely they must score! And they do with Ruan Ackermann touching down. Bath decide to make a substitution, with Jacques Van Rooyen getting some game time. 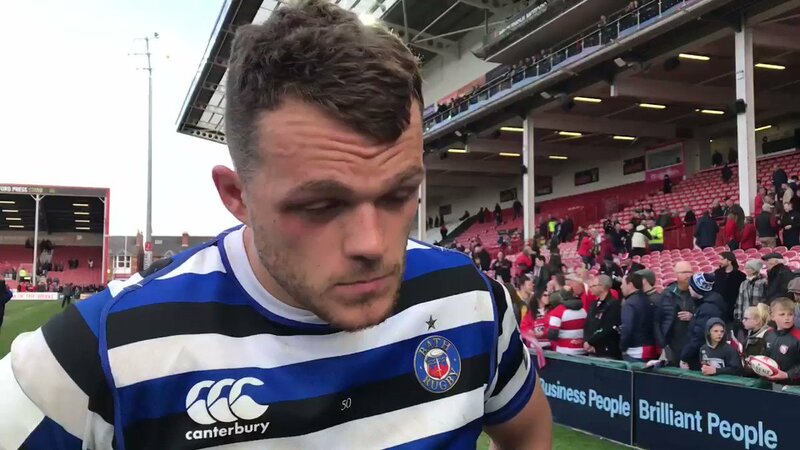 Bath decide to make a substitution, with Zach Mercer being replaced. Gloucester make a substitution with Val Rapava Ruskin coming on. Gloucester make a substitution with Josh Hohneck coming off. 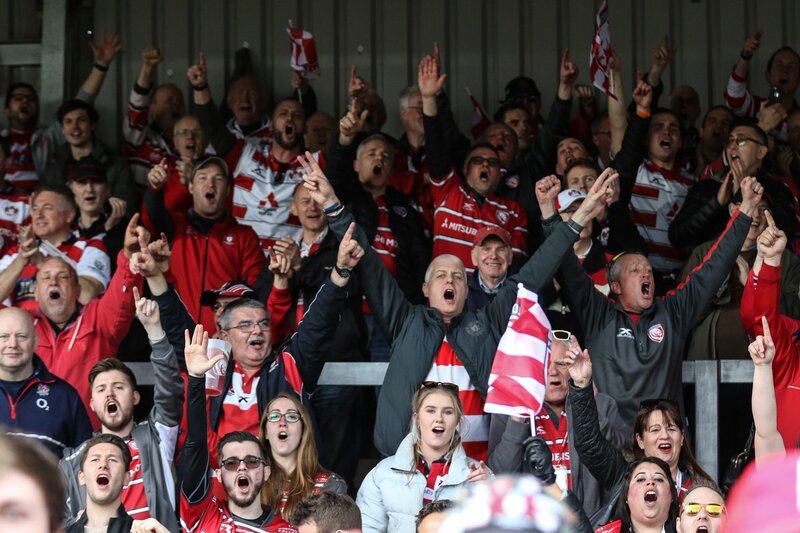 Gloucester have won 60 rucks so far this game. What a tackle there by Kahn Fotuali'i as he saves a certain try!. Charlie Ewels has made 10 good tackles so far this game. Beno Obano (Bath) is shown a yellow card. This is dangerous for the defence as Mark Atkinson bursts through to advance the Gloucester attack. Billy Twelvetrees makes no mistake with that conversion attempt. Danny Cipriani played a key part in that try. Great hands by Gloucester leads to a try for Josh Hohneck. A gap opened in the defence and Josh Hohneck took full advantage. Ed Slater has made 10 good tackles so far this game. Sam Underhill has made 10 good tackles so far this game. 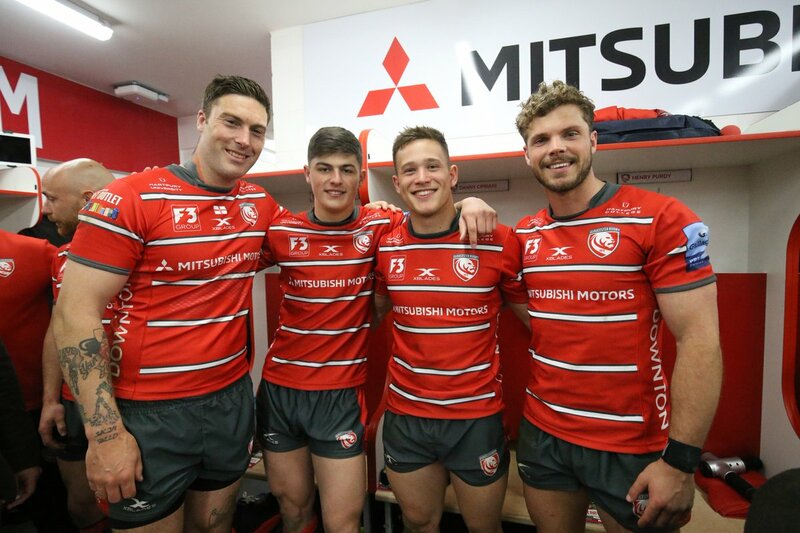 Gloucester have won 40 rucks so far this game. The defensive line has been broken as Jonathan Joseph goes through the gap. Jaco Kriel has made 10 good tackles so far this game. Gloucester have won 20 rucks so far this game. Bath sub Anthony Perenise comes onto the field. Max Lahiff departs for Bath. Bath have won 60 rucks so far this game. What a run here by Ben Morgan as they gets over the gainline!. 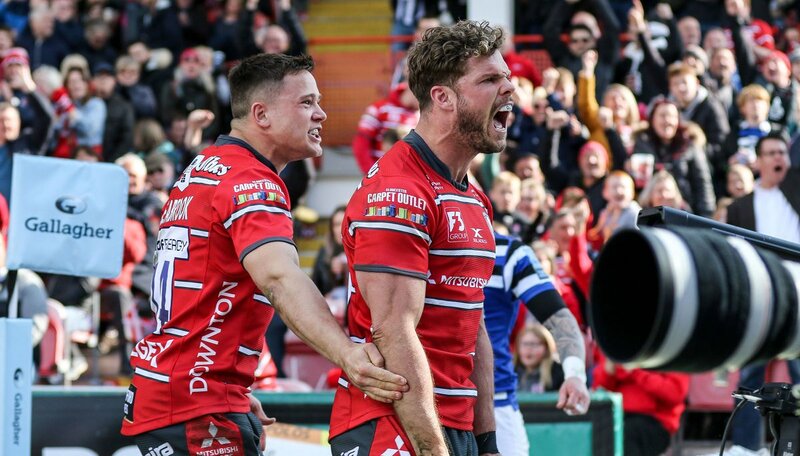 Danny Cipriani makes the break as the defence re-enacts the parting of the red sea. 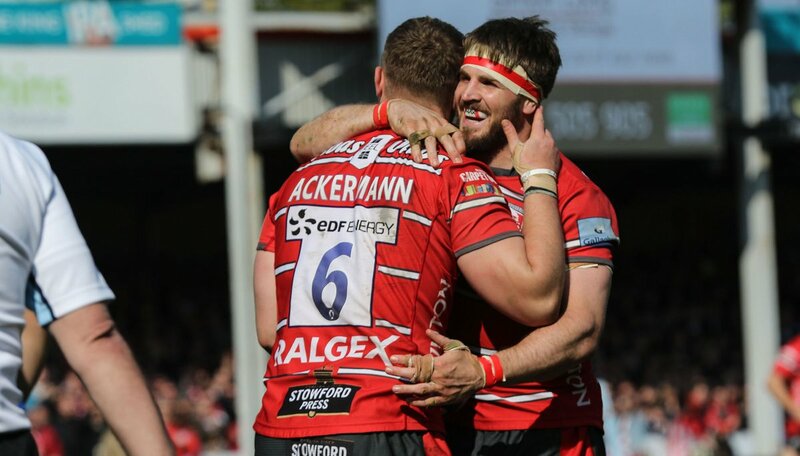 Fabulous play by Gloucester has led to Jaco Kriel being able to wriggle through a gap. Freddie Burns converts the try. That's a great try assist by Kahn Fotuali'i. A stunning solo try from Tom Dunn. Trouble here as Joe Cokanasiga breaches the defence. 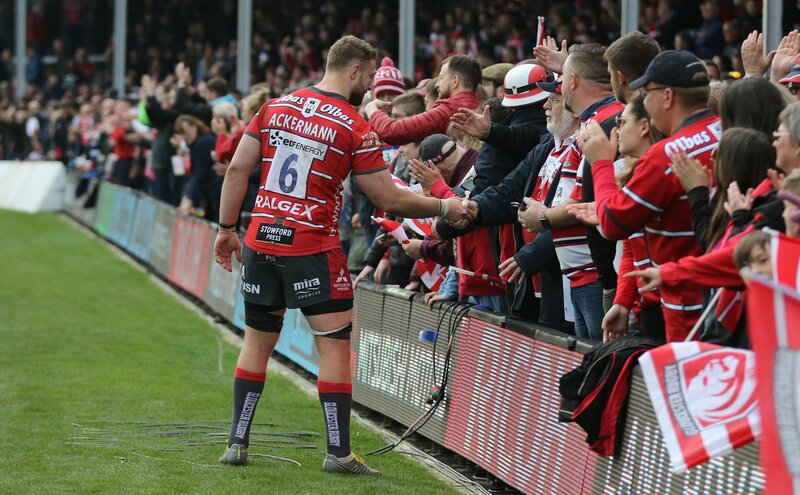 Ruan Ackermann comes on for Gloucester. Jake Polledri leaves the field. Freddie Burns has kicked a penalty goal. Bath have won 40 rucks so far this game. Franco Mostert has made 10 good tackles so far this game. Franco Marais has made 10 good tackles so far this game. This is dangerous for the defence as Tom Homer bursts through to advance the Bath attack. Freddie Burns has kicked a conversion. A gap opened in the defence and Ruaridh McConnochie took full advantage. Freddie Burns sets up the try. The kick through from Bath has allowed Ruaridh McConnochie to touch down. Bath have won 20 rucks so far this game. The defensive line has been broken as Jamie Roberts goes through the gap. @ParsonsTim He had cramp, which was the reason he came off. RT @btsportrugby: "I'm just so proud of the guts the guys showed." "It's a blessing to be a part of this team!" 📋 Team News | Bath United are back in action tomorrow, as they travel to Allianz Park to face Saracens Storm. @kungfuerics @BillyBurns10 @FreddieBurns He was taken off with cramp unfortunately. 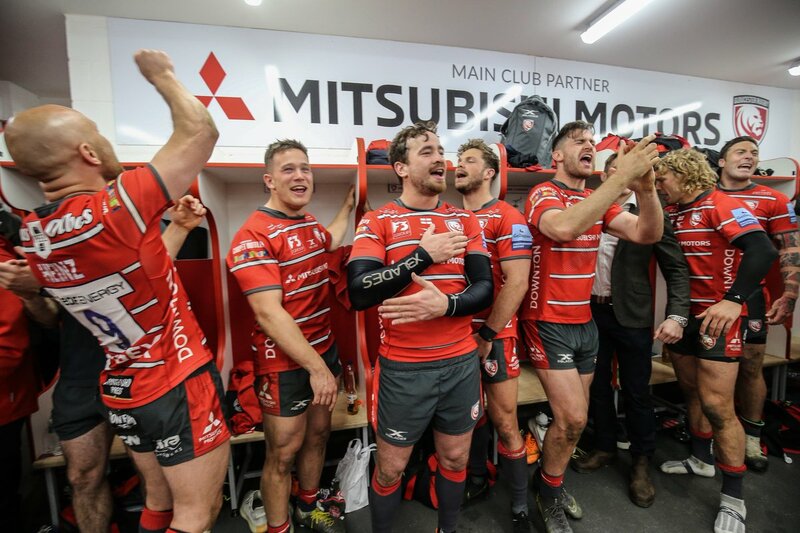 RT @btsportrugby: "We have an outstanding squad!" "Today we fought because we've got a great culture lead by Johan." 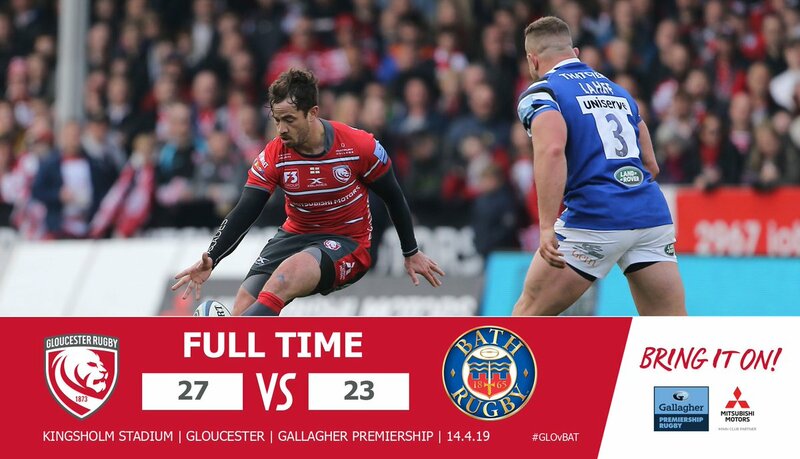 Full-time | @gloucesterrugby 27-23 @bathrugby - thank you to all the travelling supporters. Not quite to be this afternoon.